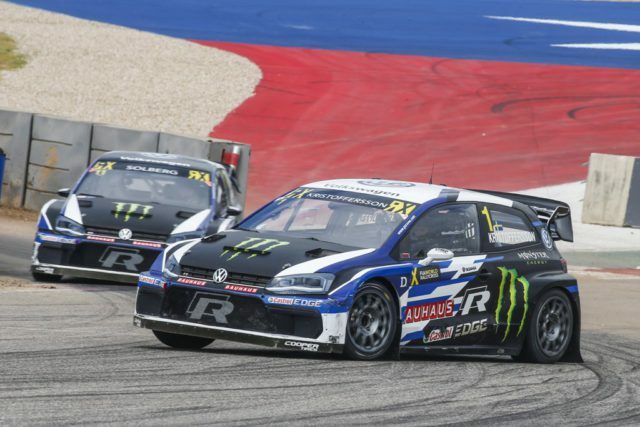 Just two weeks after celebrating the second consecutive FIA World Rallycross drivers’ championship of Johan Kristoffersson in Austin, Texas, the PSRX Volkswagen Sweden has a second title in its sights in Germany this weekend. 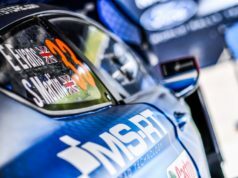 The Torsby team arrives in Buxtehude 79 points ahead of nearest rival EKS Audi Sport and the focus for the pair of Polo R Supercars this weekend is on bringing home a second successful title defence in a fortnight. 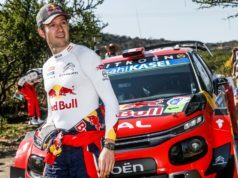 A fortnight into life as a two-time world champion, Johan Kristoffersson is primed and ready to do what he can to help team-mate and PSRX Volkswagen Sweden team owner Petter Solberg to seal second place. Petter’s in the thick of a thrilling race for second, with nine points separating four drivers. 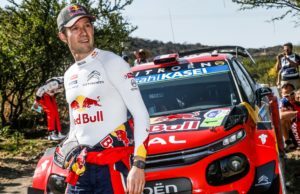 Mattias Ekström sits second right now, with 204 points, Petter’s two down on him with Andreas Bakkerud a further two behind while Sébastien Loeb starts the weekend on 195.